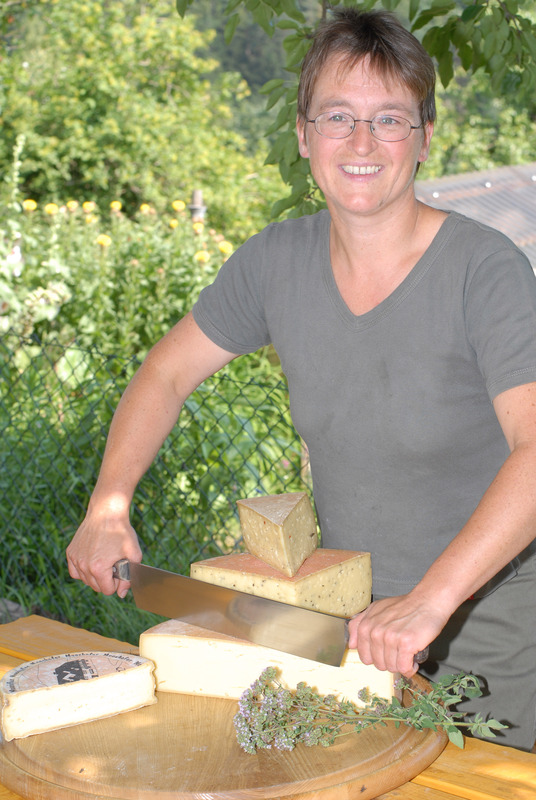 In our cheese-manufactory we produce a few kinds of cheese out of the milk of our cows. 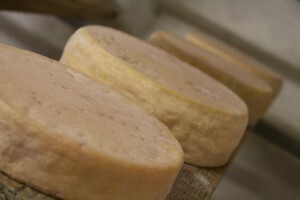 The cheese is handmade and stored in the basement of our farmhouse. We offer four kinds of biological cheese, also yogourt, cottage cheese, milk, eggs, honey and some kinds of sausages. 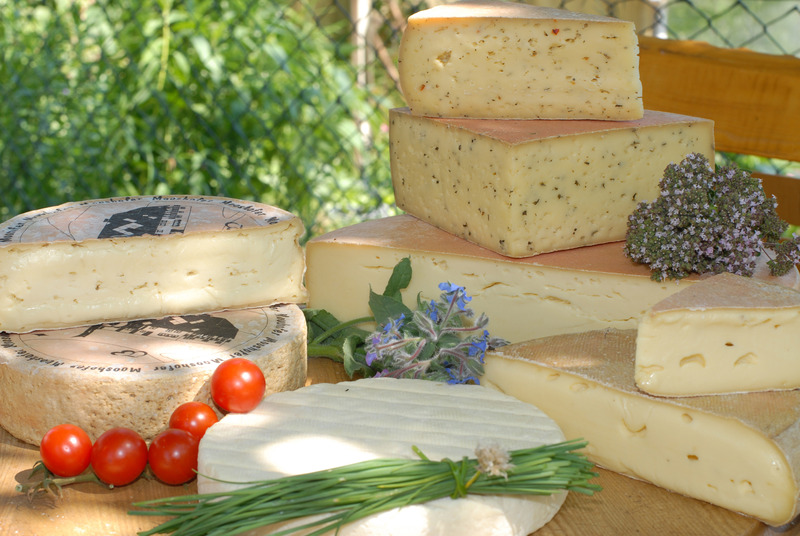 Come and taste these specialities of our region!